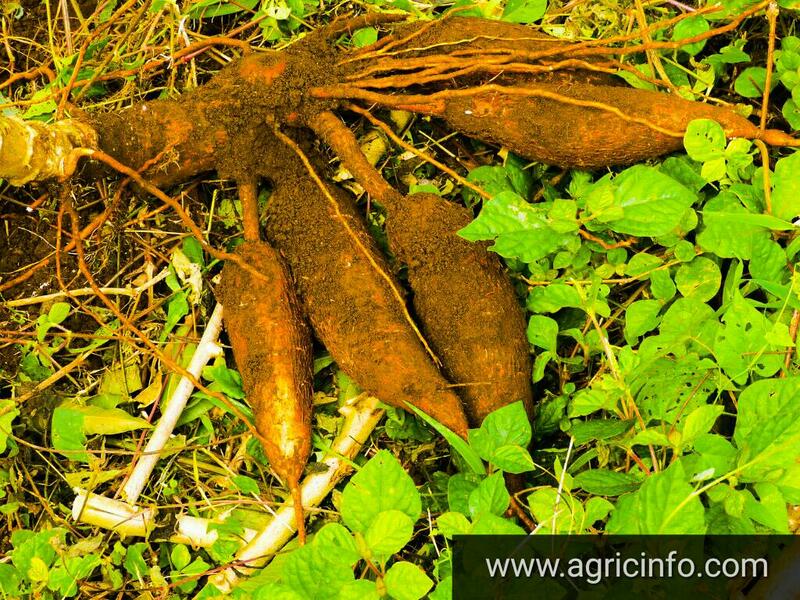 Nigeria Cassava Growers Association (NCGA) says cassava farmers in the country have concluded plans to produce an additional two million tonnes of cassava to meet industrial demands in this year’s farming season. The National President, NCGA, Mr. Segun Adewumi, who stated this in Abuja, Thursday said the move would require the cultivation of additional 100,000 hectares for cassava production, adding that the proposal had been sent to the Nigerian Incentive-Based Risk Sharing System for Agricultural Lending (NIRSAL) for approval. ‘‘We have made a proposal to NIRSAL to aggregate additional 100,000 hectares for cassava production and that will give us an additional two million tonnes of cassava for industrial use in the next cropping season. That is our target. Large-scale production is a situation where you have about 20 tonnes and above per hectare. We have sent the proposal to NIRSAL but we have not received answers,’’ he said. Adewumi noted that with focus on the large-scale production of the crop, the local production of some industrial cassava derivatives would receive the needed boost. The NCGA top executive lamented that farmers were discouraged from growing the crop in 2016 due to glut which occurred after cultivation. ‘‘For many years, cassava farmers have been in glut situation and last year, many people did not plant cassava because of the glut in the produce. We will enter into scarcity, if there is no capacity to off-take what we have planted, it will rot again. During the cassava bread fund, we were asked to plant cassava in large quantity but by the time the cassava matured, the Bank of Agriculture (BoA) did not release money to the off-takers who were supposed to buy from us so, our cassava rotted away,” he said. He urged the government to fashion out sustainable and farmer-friendly policies to provide markets for the entire cassava value chain. ‘‘The government should roll out programmes that will convince the cassava growers that if they plant, they won’t run into the hitch of how to sell it. Once the government rolls out her programmes and we see that we are protected; we will align with it to make sure when the farmers produce, they will be able to sell,’’ Adewumi said.